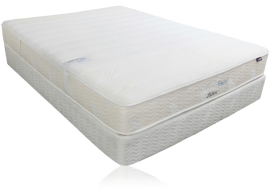 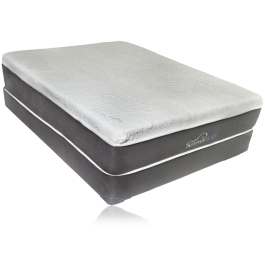 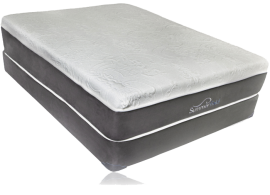 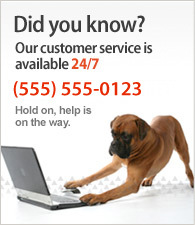 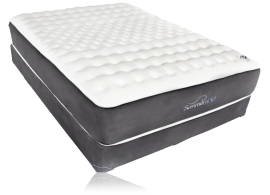 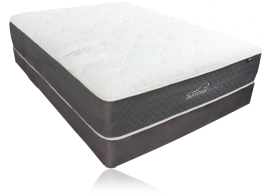 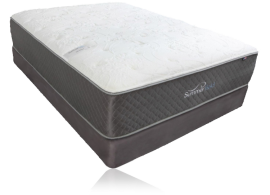 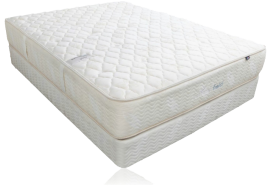 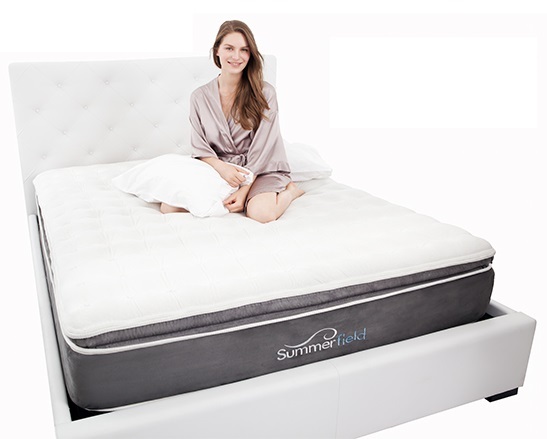 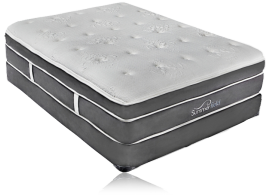 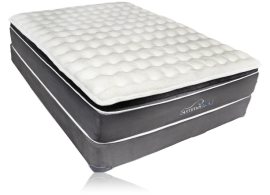 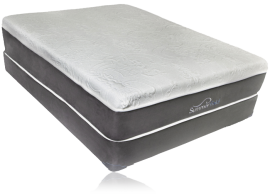 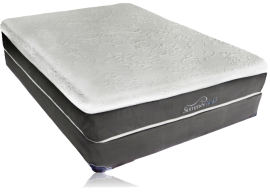 Great Bed, Great Price - overall you cannot beat the plush memory foam. 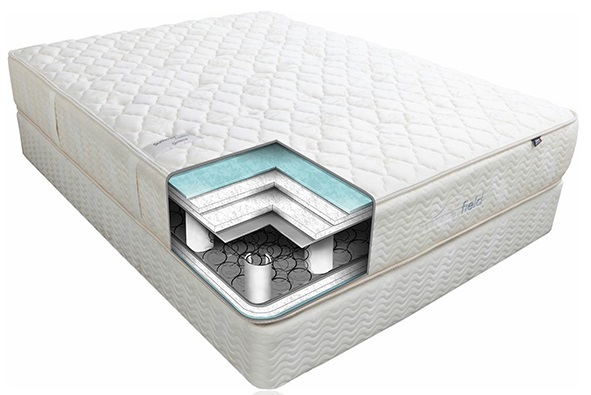 It comforms to my body, I have not slept this well in my entire life. 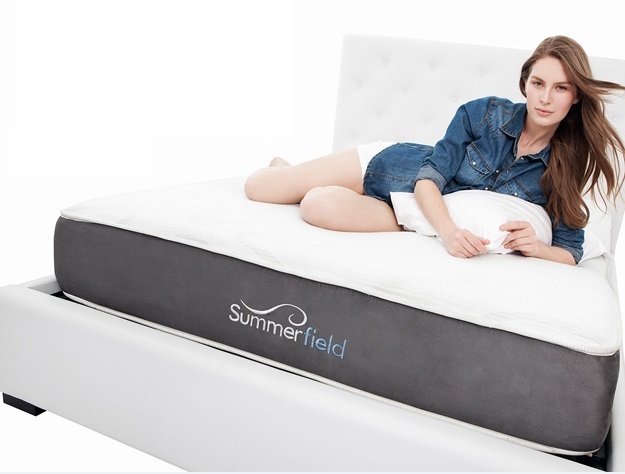 Thank you summerfield!